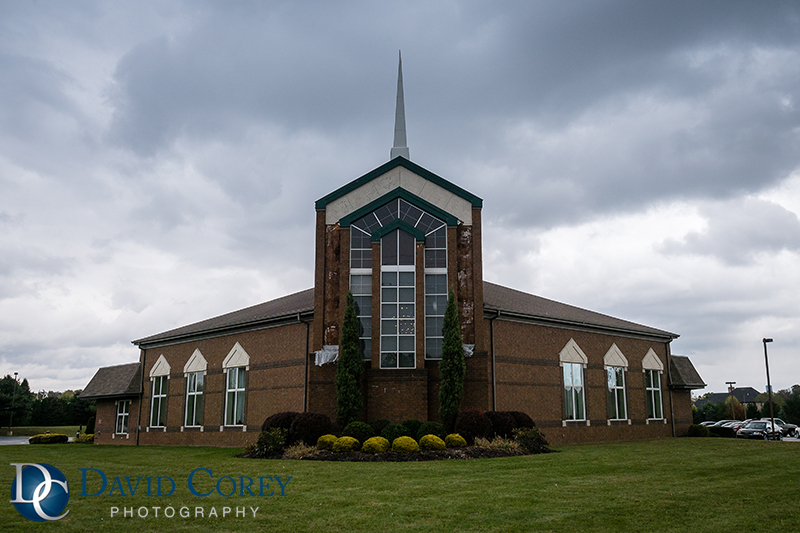 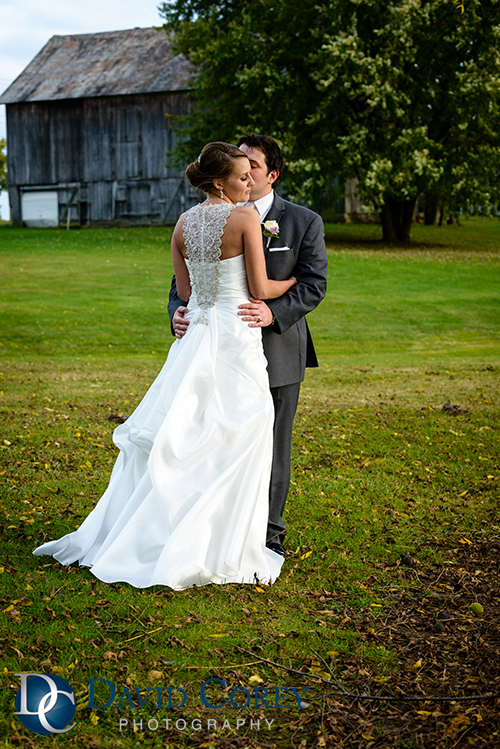 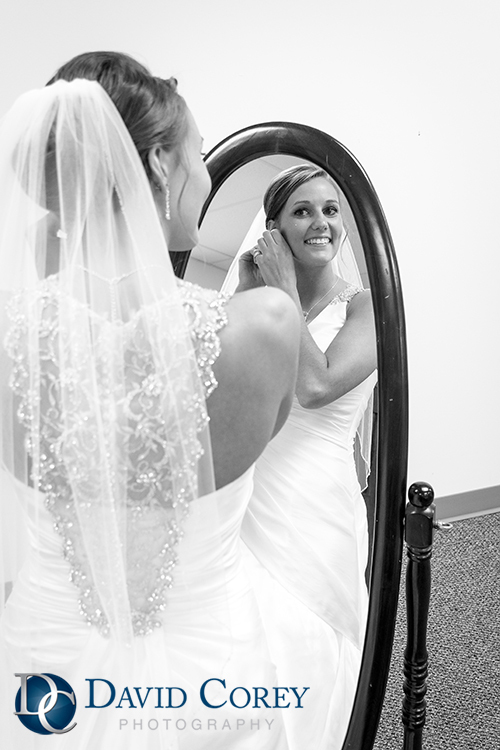 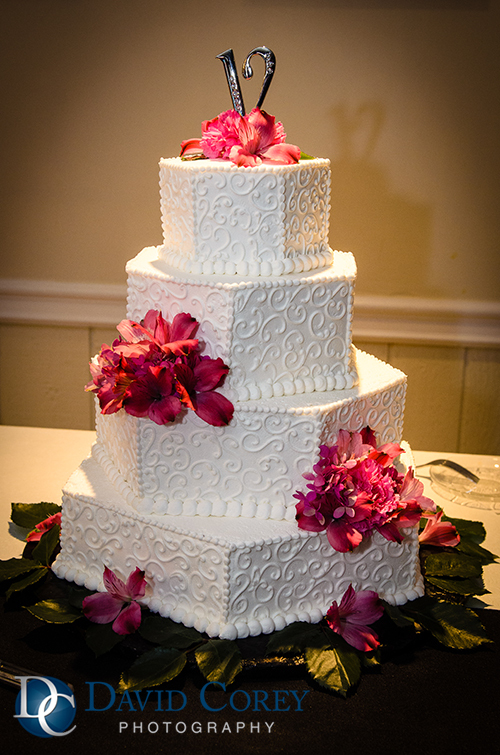 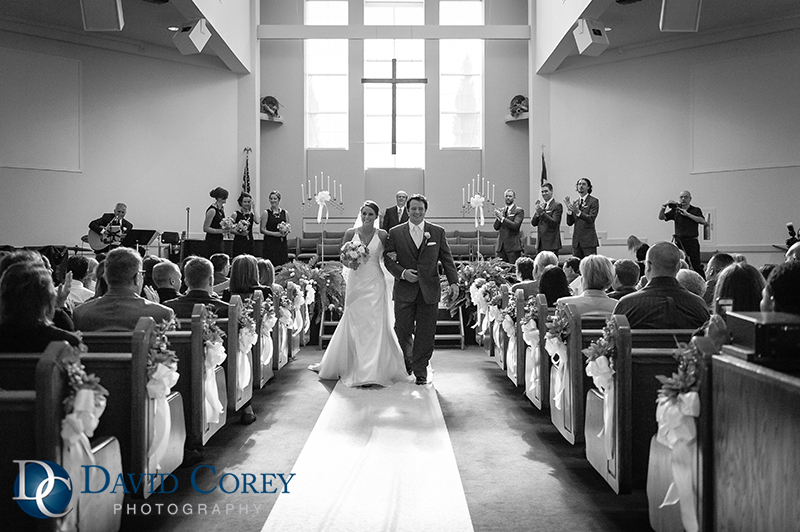 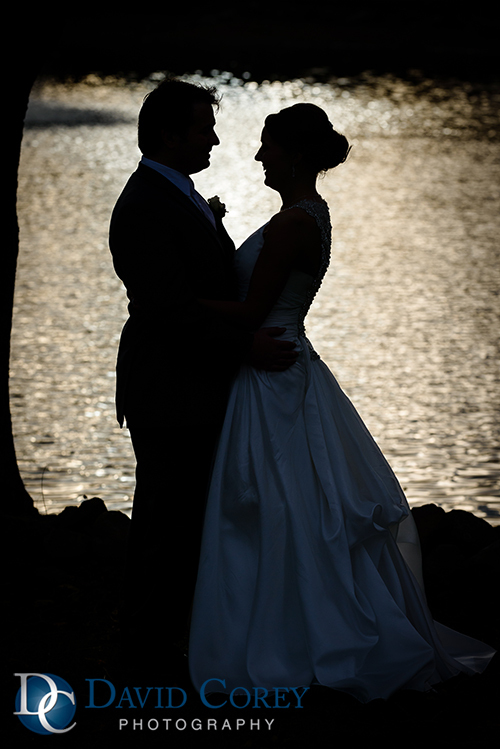 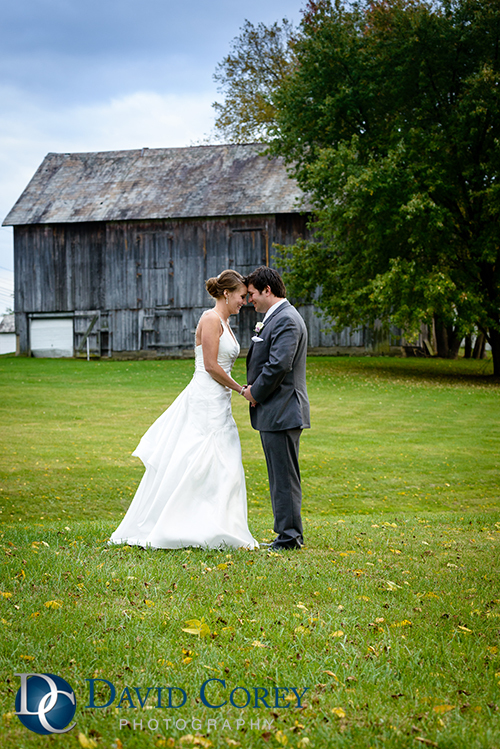 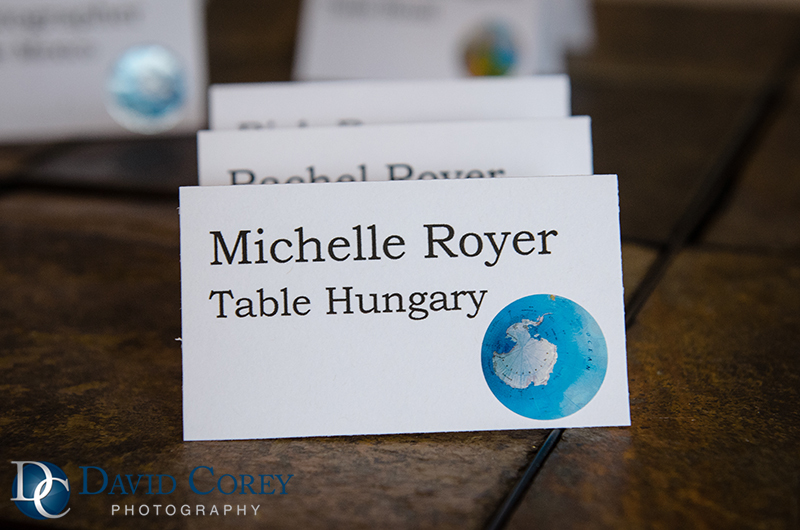 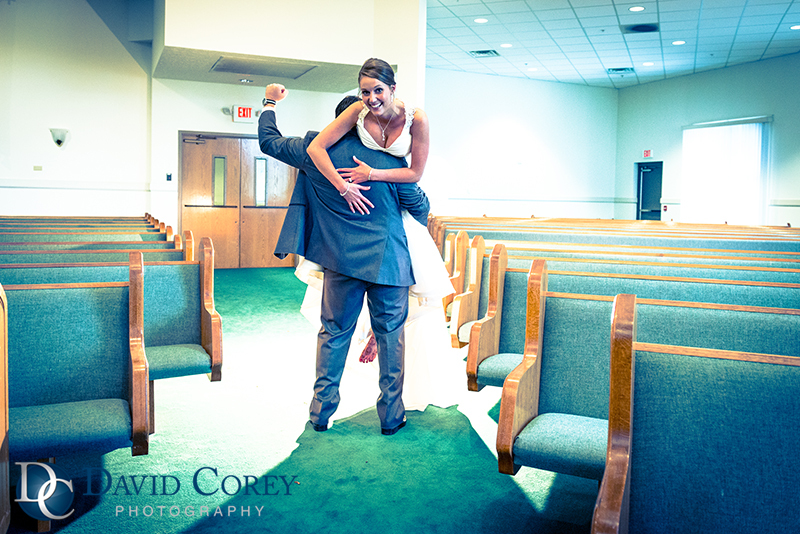 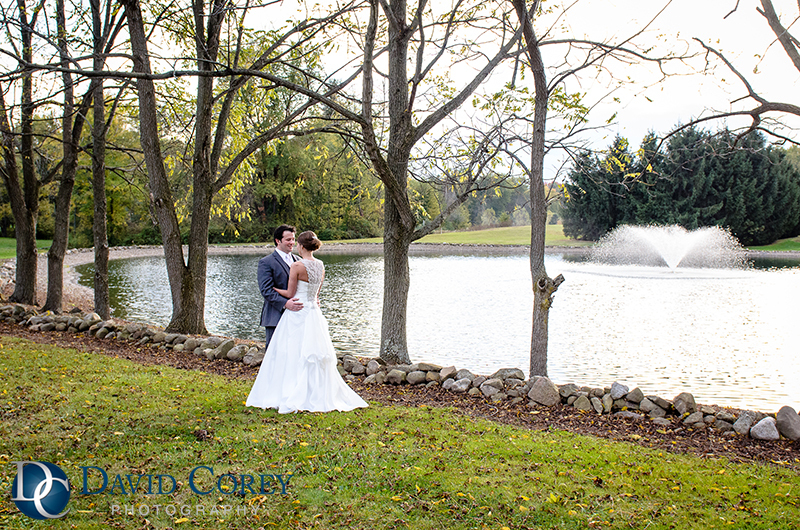 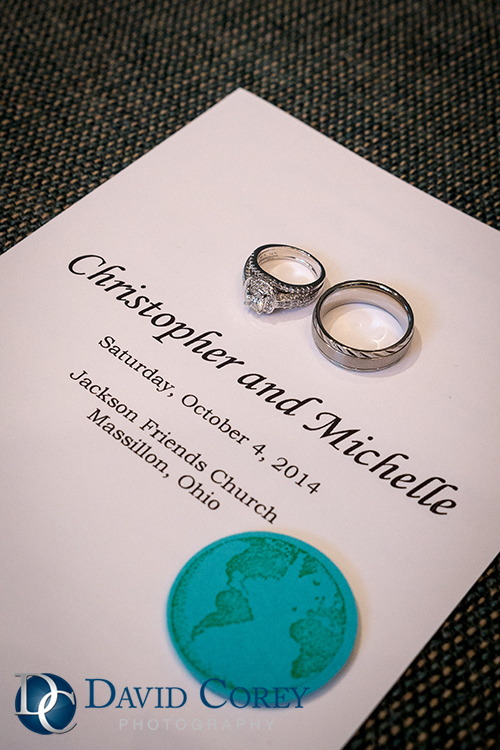 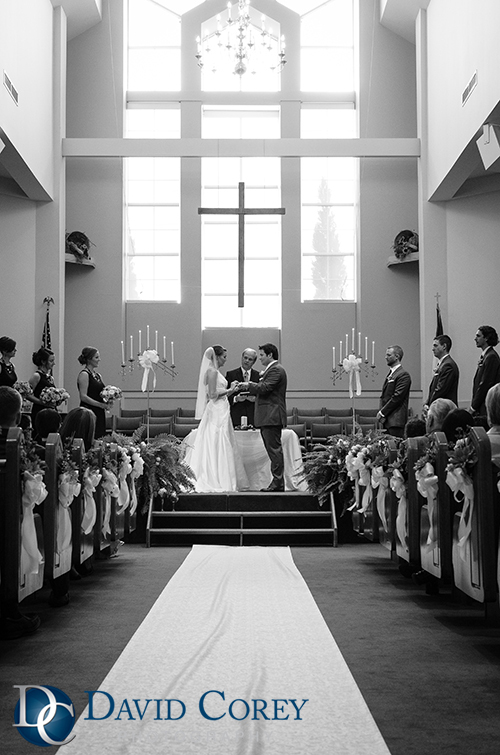 Michelle and Chris had a beautiful wedding at Jackson Friends Church. 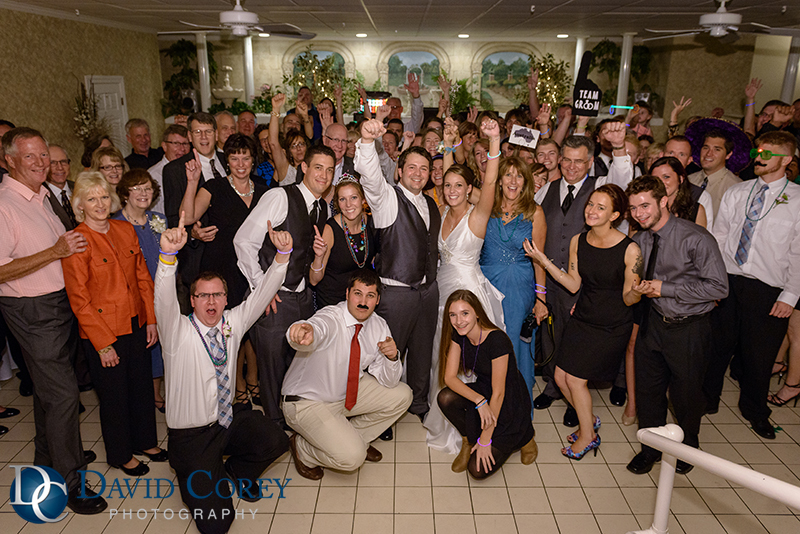 After the ceremony we headed over to Occasions Party Center for pictures and reception. 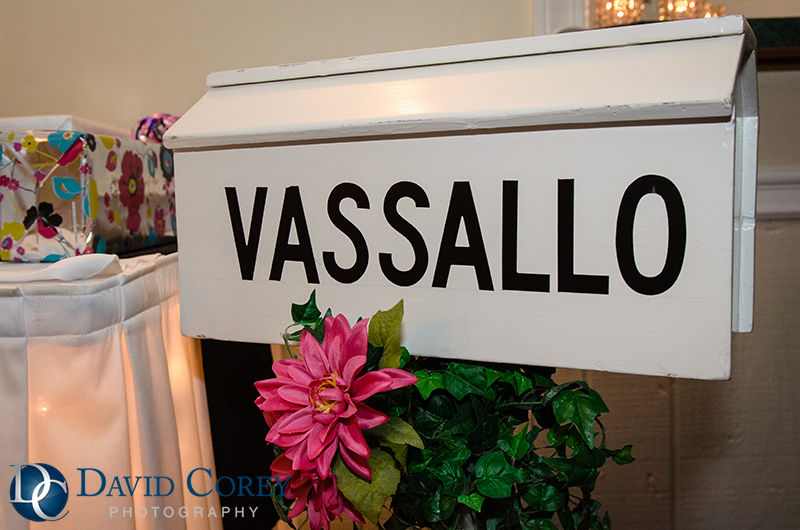 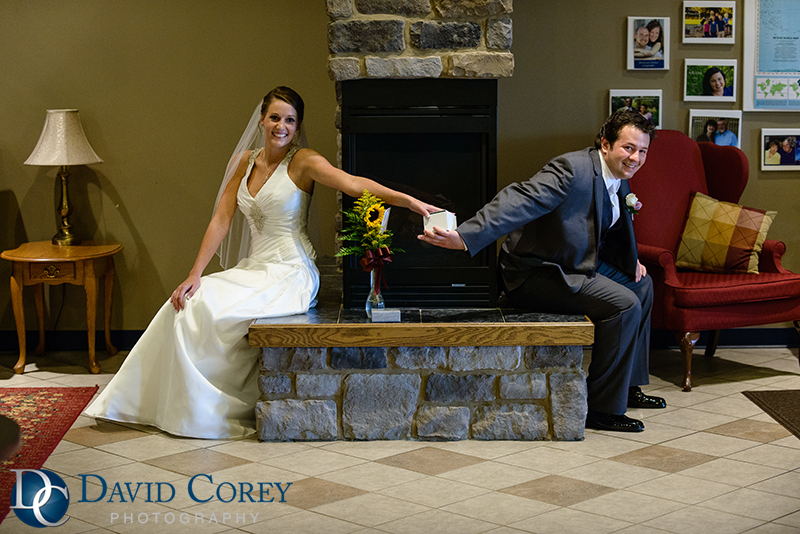 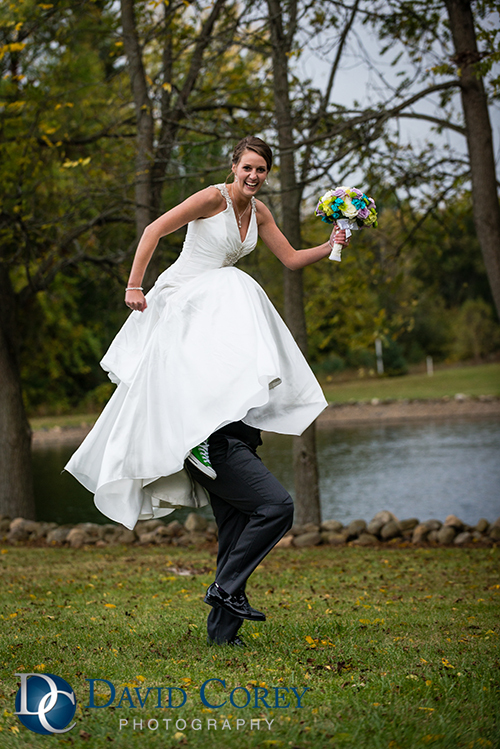 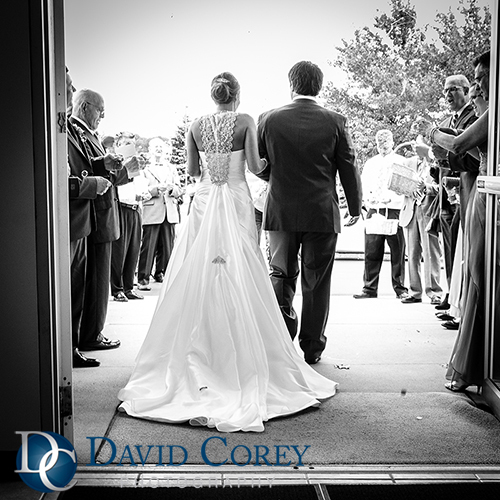 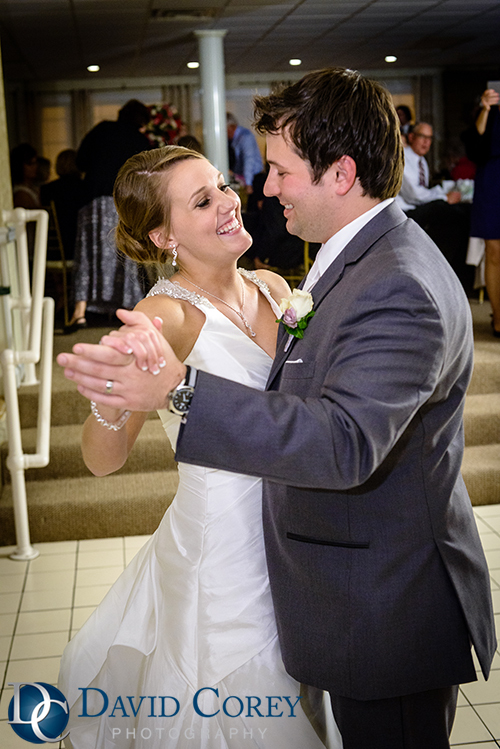 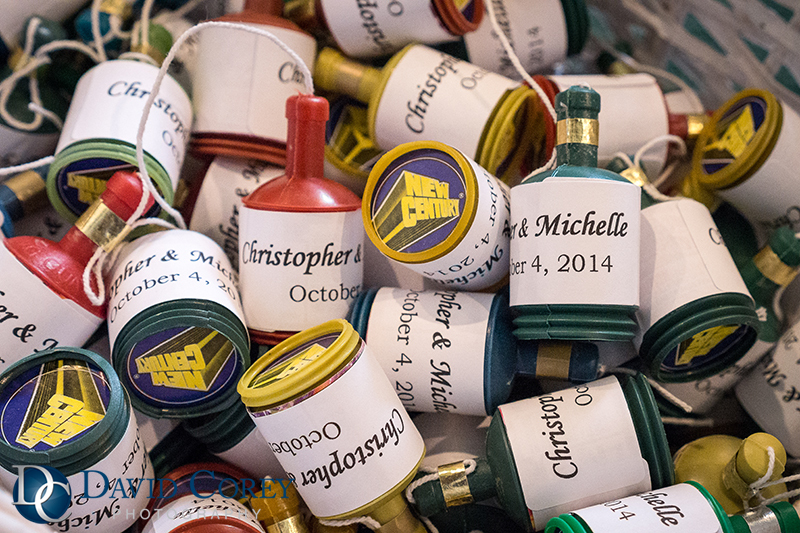 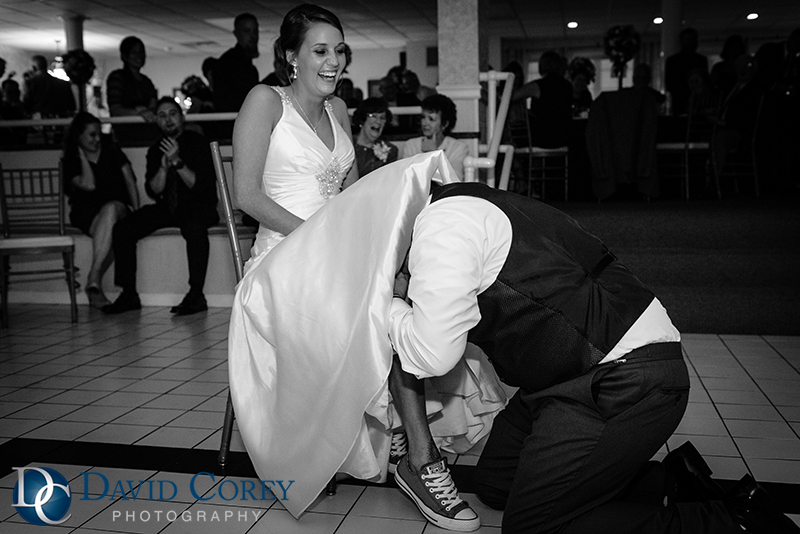 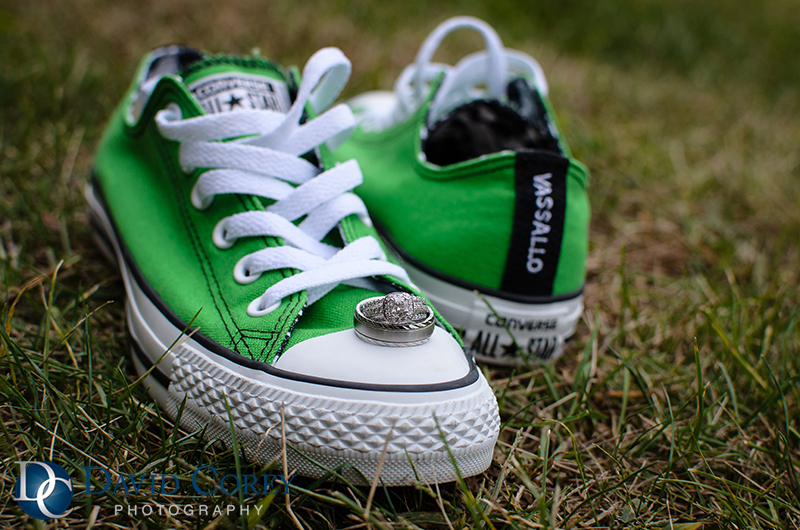 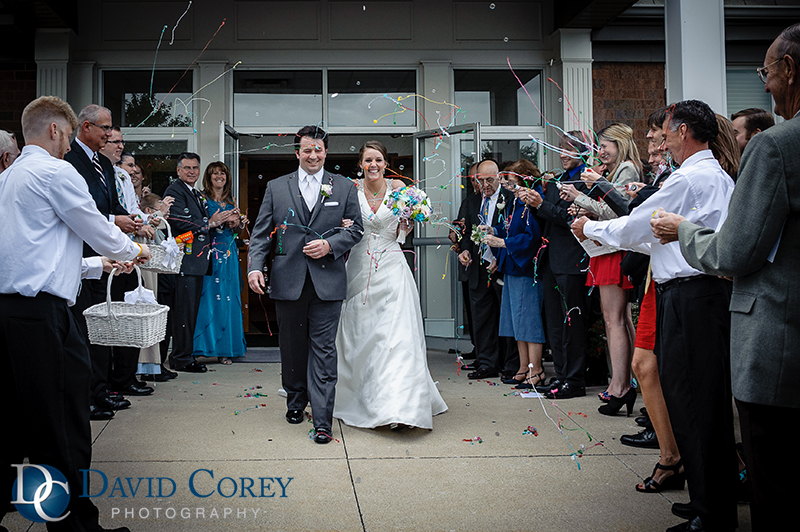 You can view their full wedding here: Michelle & Chris’s wedding at Jackson Friends Church & Occasions Party Center. 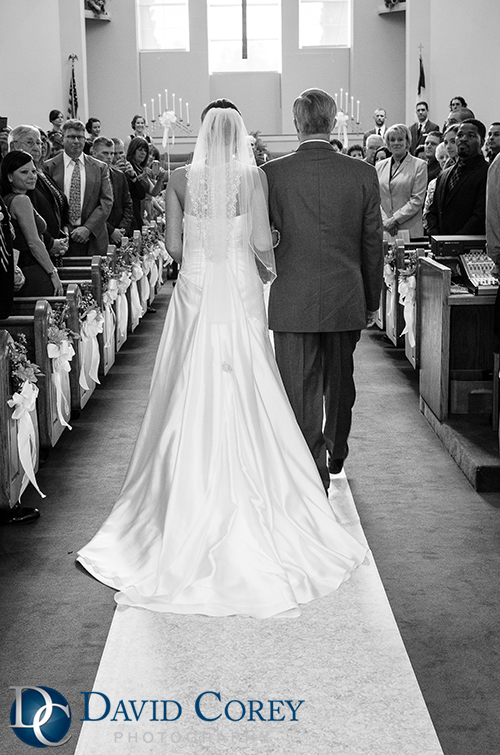 Wedding traditions around the world. 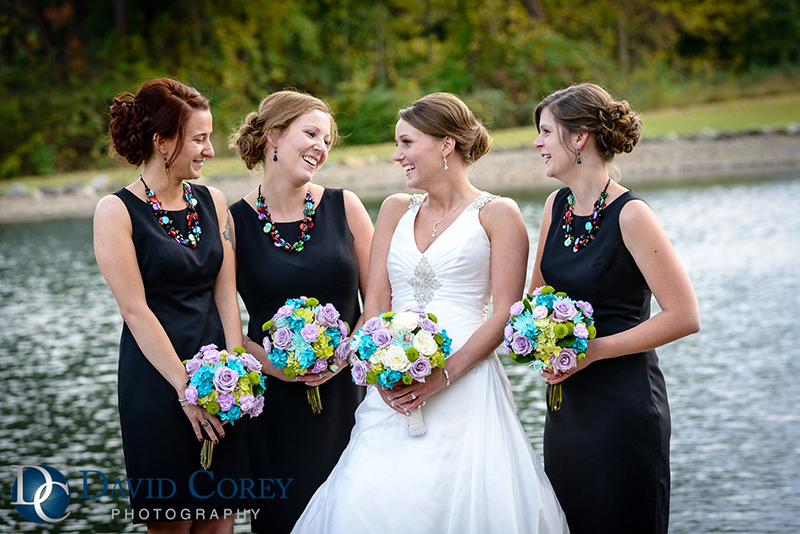 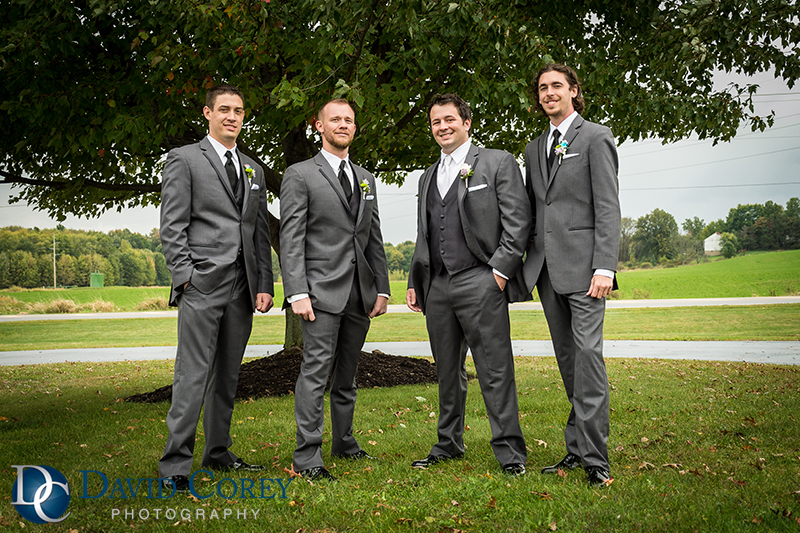 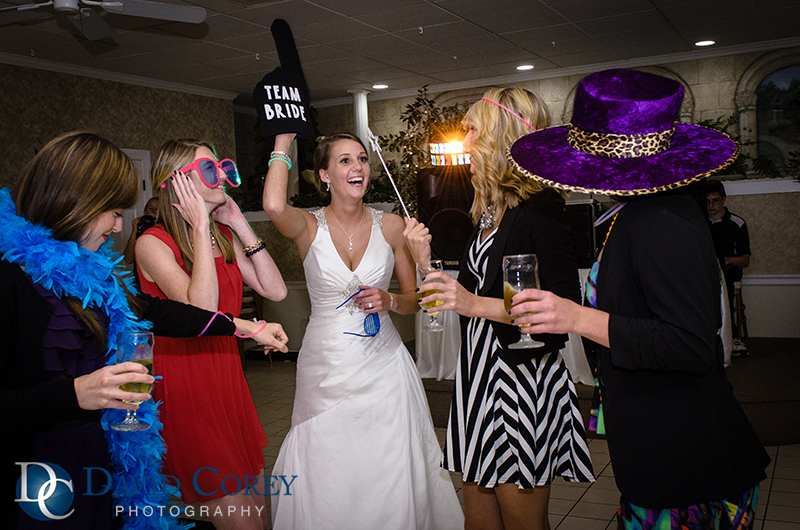 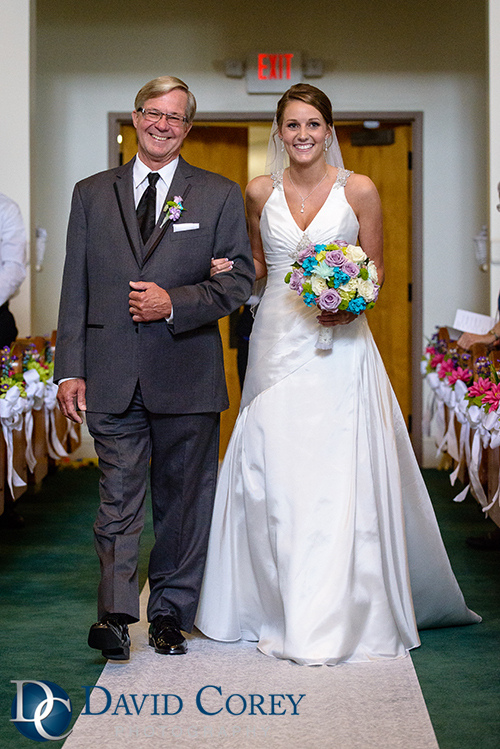 Friends and family can view the full wedding here: Michelle & Chris’s wedding at Jackson Friends Church & Occasions Party Center.